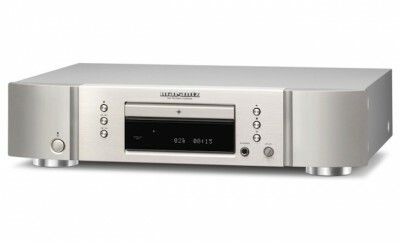 Yamaha just released their flagship CD-S3000 CD/SACD player costing $7,000. 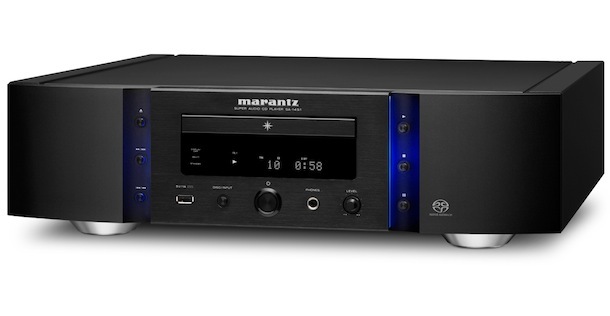 It features the exceptionally high performing 32-bit ESS SABRE32 REFERENCE DAC that provides unprecedented dynamic and expressive sound from all disc-based media. 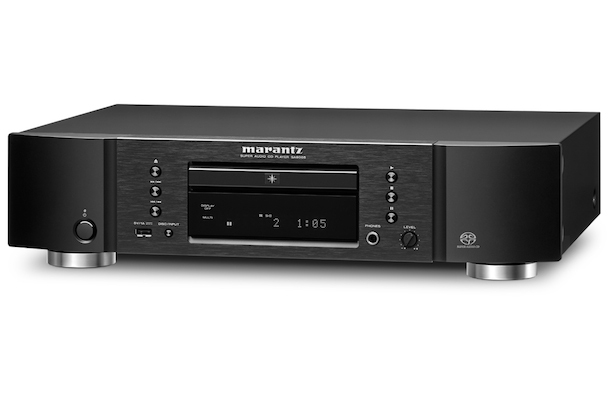 The CD-S3000 player accomplishes superior vibration control and ultra-precise signal reading via an optimized high-precision rigid CD mechanism. 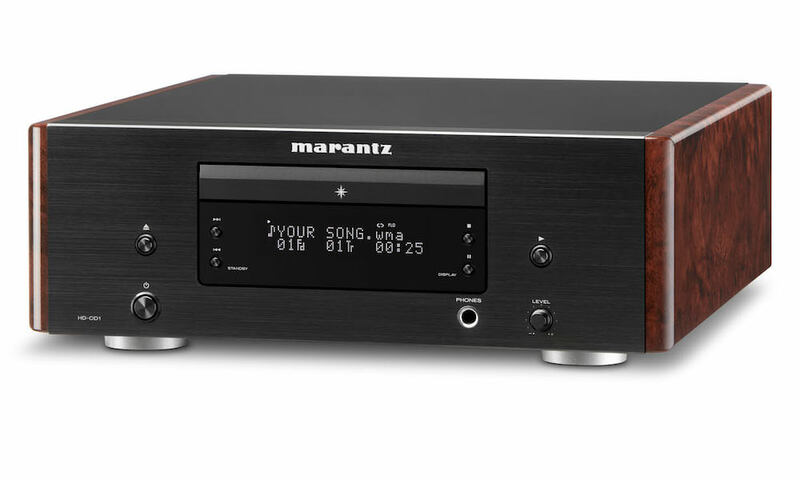 The CD-S3000 was created with meticulous care to ensure rigidity with superior vibration control properties and ultra-precise reading—to draw out all the music recorded to the disc. Yamaha incorporated a newly designed drive mechanism with added heavy anchors in front of and behind the loader mechanism to achieve the highest rigidity and block vibrations from inside and out. Each CD-S3000 unit is assembled by first attaching the drive mechanism to the chassis, then carefully performing minute horizontal adjustments. While this process is time-consuming and labor-intensive, it demonstrates Yamaha’s genuine desire to realize the ultimate in precise signal reading. These efforts eliminate any minute tilting of the mechanism, achieving stable rotation and ultra-precise signal reading. Reducing the load of the servo which drives the pickup, in order to minimize the impact of servo current changes to the signal, provides a clean signal output that is virtually unaffected by noise. In addition, the loader mechanism has a structure in which a highly rigid chassis designed for integration with the loader mechanism supports the entire CD drive. 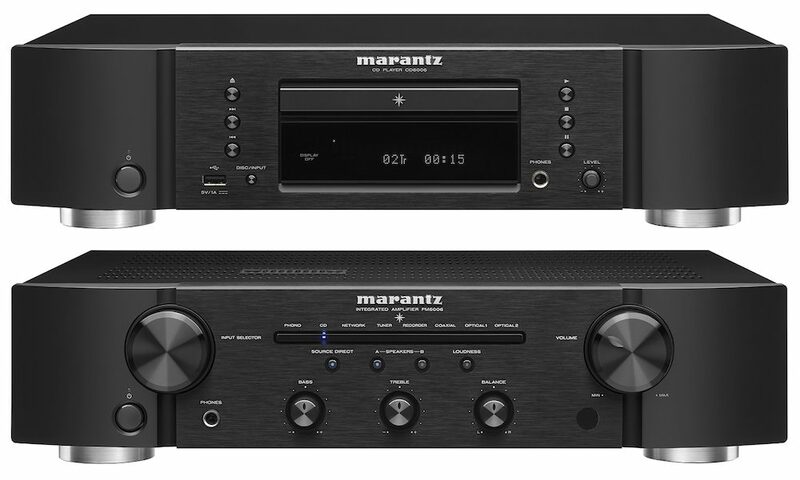 Moreover, Yamaha applied only the strictest selection of parts for the pickup, which aims a beam of light at the disc as it rotates at high speed to read the signals, and a drive mechanism which stably rotates the disc. This is how audio data on the disc is read with high precision to achieve the highest purity in reproduction. 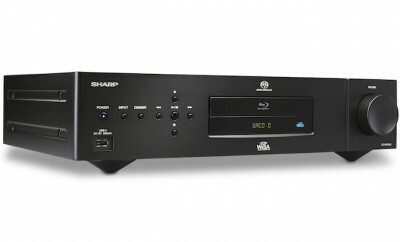 The Yamaha A-S3000 and CD-S3000 will be available exclusively at authorized Yamaha dealers in September 2013 for $6,999.95.